This device is a leader in the LGS series of blocking devices, as it combines all the functions offered by LGS-701, LGS-712, LGS-713 and LGS-704. 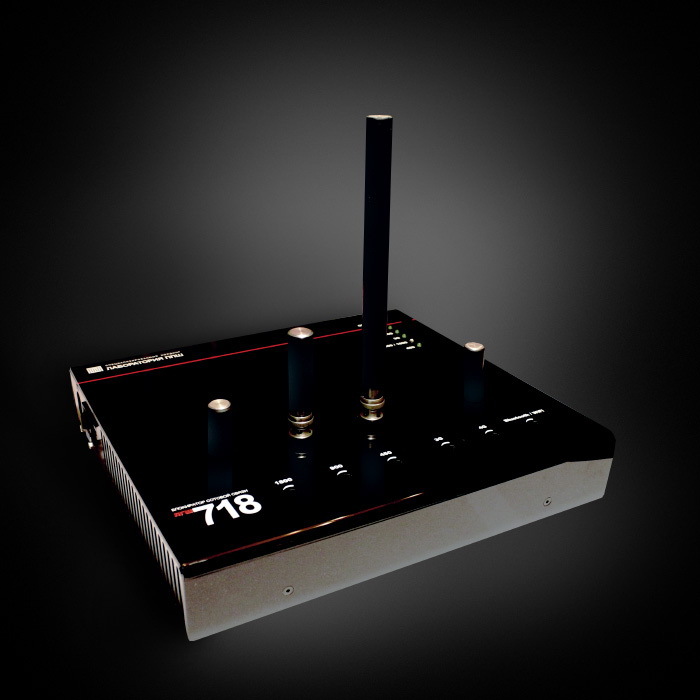 LGS-718 would help you prevent unauthorized data retrieval through the mobile communication standards and would block unauthorized cell-phone-based tapping devices, and the devices operating through the Bluetooth and WiFi digital data exchange channels. The product can be used to block mobile connection in locations, where complete silence is a must. It comes in handy in conference halls, negotiation rooms, museums, theaters, galleries, churches and university auditoriums. 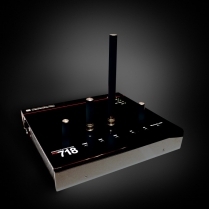 LGS-718 is easy to install and operate, and requires no special skills. The device is peculiar in that it has five independent channels for power adjustment per each frequency band. This function enables you to create blocked zones based on your own requirements. The M version of LGS-718 blocks AMPS/N-AMPS/D-AMPS-800/CDMA-800, GSM900, DSC/GSM1800, (DECT1800), IMT-2000/UMTS (3G),LTE, WiMAX (4G), Bluetooth and WiFi networks.